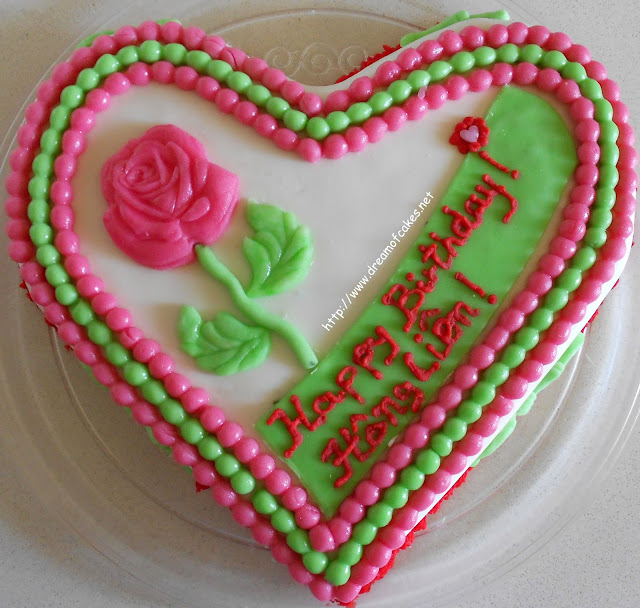 This birthday cake was made for Paris, a two year old adorable boy, who celebrated his second birthday yesterday. 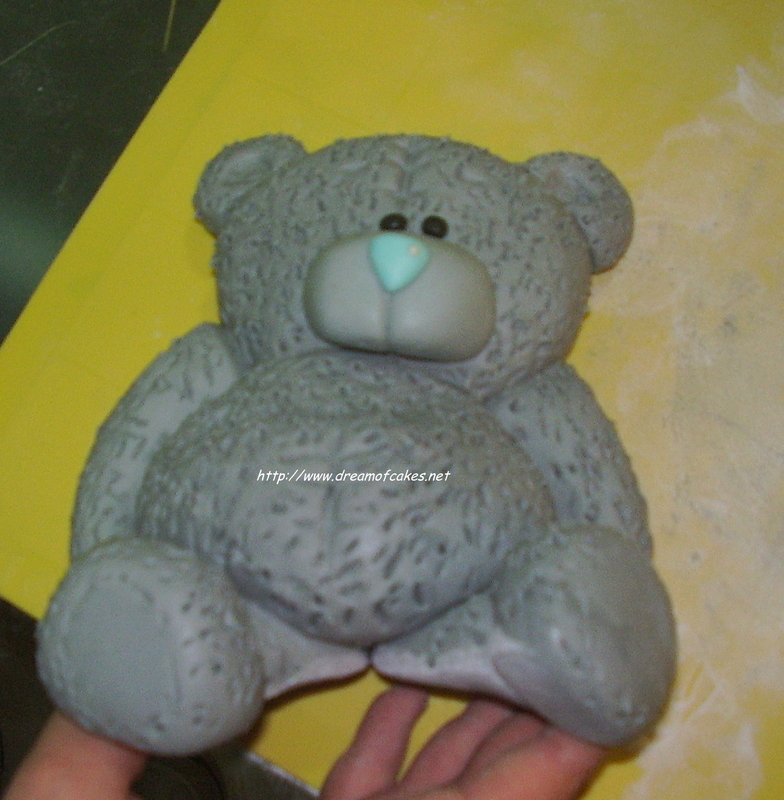 His mum, my friend Alexia, wanted to decorate his birthday cake with a clay Me to You bear, an idea which was unacceptable by me...(I am sure you understand why...). It took me approximately 4 hours to make the second cake layer (with the bear) and a total of 6 hours to make the whole cake. You can see the end result in this photo. 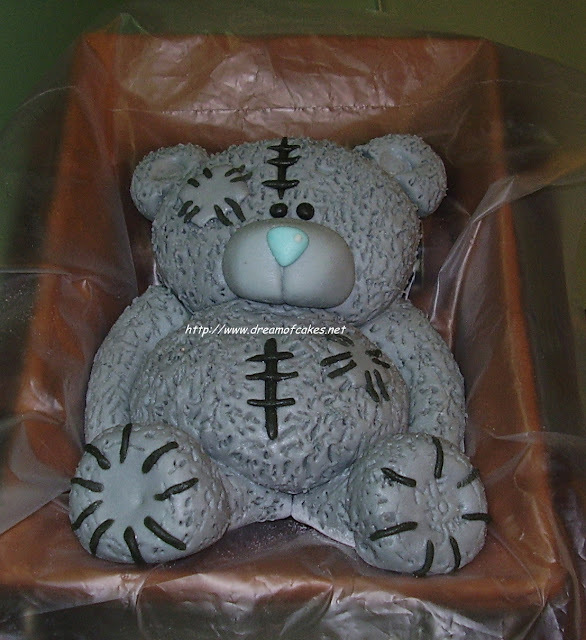 The only "problem" was that the bear was a bit heavy, and the only way it could be placed on a cake was laying down. 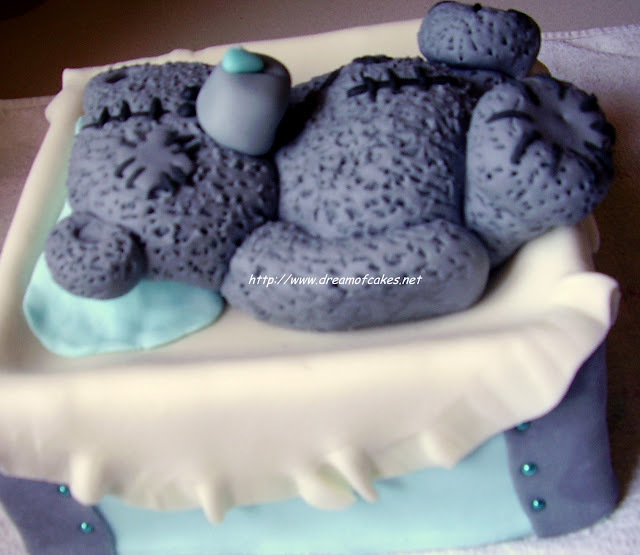 Is the bear all fondant or is he cake? Great job Efti. I am sure Paris was thrilled. Thank you all for your nice comments! 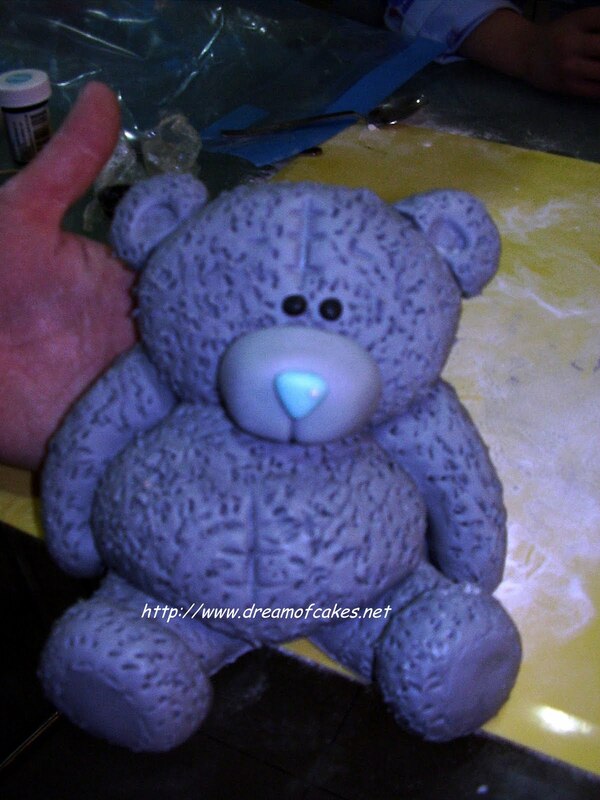 The bear was made only with fondant. The rest is a chocolate fudge cake. Too beautiful to eat. I admire your patience with the details. Excellent. omg it looks sooo real!! Lucky is that little Paris!! Your bear topper is adorable! What a fabulous cake! The bear looks cute and you've done a great job! I love this cake. How precious! What a fantastic job - well done. Beautiful cake ... looks gorgeous and professional. OUAO!!!! IT LOOKS PERFECT !! 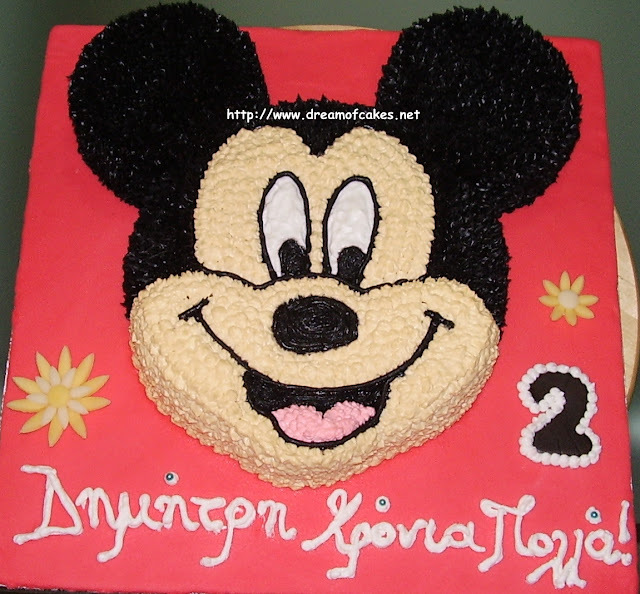 AS FOR THE TASTE, WE MUST ASK ALEXIA WHO ATE IT ALL... EFTI MOU KEEP CREATING, KEEP DECORATING THE INTERNET WITH WONDERFUL AND TASTFULL CAKES!! 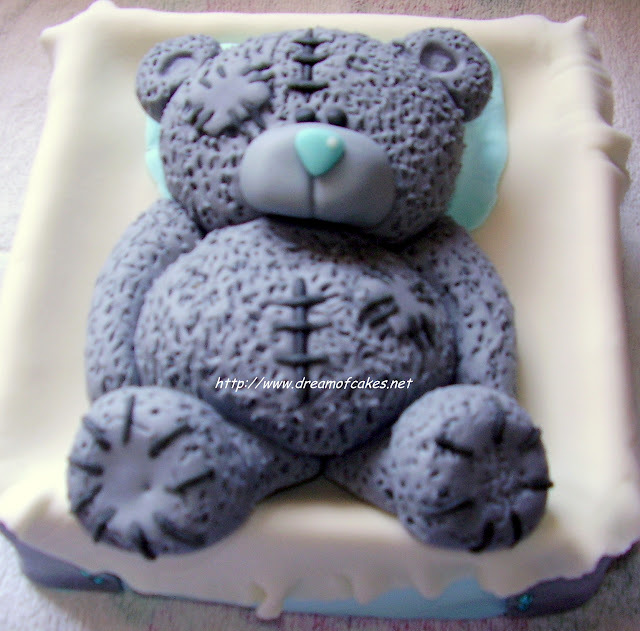 Your bear cake is adorable! It looks too cute to eat. That is amazing! The detail on the bear is unbelievable. Great work! This is so cute! I'm so impressed by your cakes. I'm so terrible when it comes to baking and frosting in particular. I'm sure the litle guy loved his birthday cake! It is awesome boy's birthday cake. Wow! That's impressive. Your cake looks amazing! That looks wonderful. People have said it before and I'll say it again, you really are a talented baker. 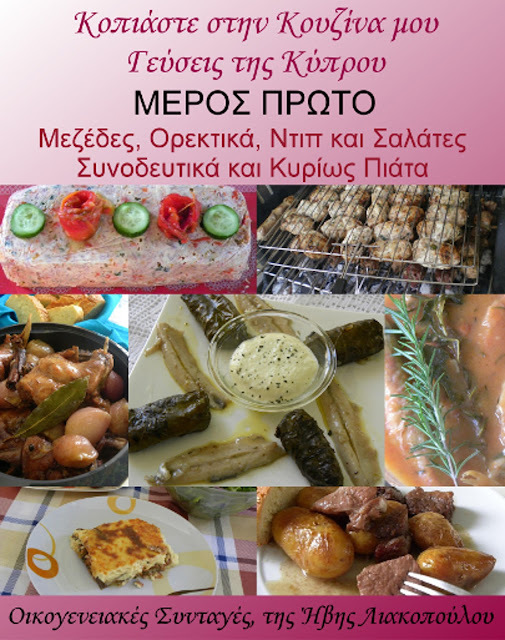 Thank you for visiting our blog and taking interest in our recipes. If you try our Veronique Chicken salad let us know how it went! This cake is just adorable. Your cakes just keep getting better, you have wonderful talent, keep it going! Aw that little guy looks well-loved! I also really liked your Spiderman cake! Great job! I love your technique for making him look fuzzy!! Wow! I like how you kept the focus of the cake on the bear and didn't crowd the cake with other decorations .It gives it a very neat look and it's so cute how you gave the bear a pillow...hehe. 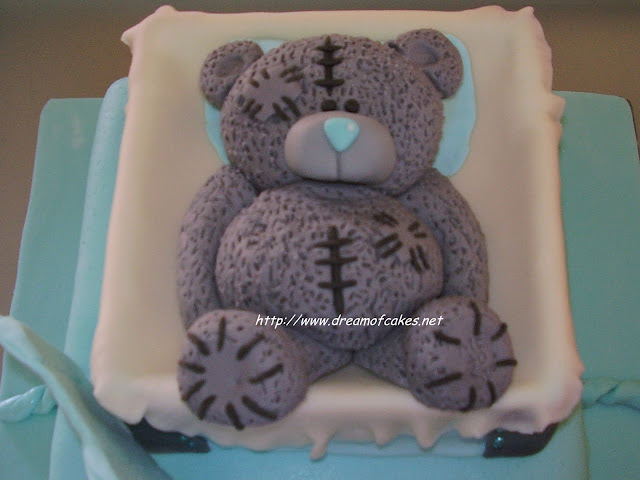 You have such wonderful talent and imagination when it comes to cakes-this teddy is simply too cute! I am glad I stopped in. That is really a beautiful cake. Wow! 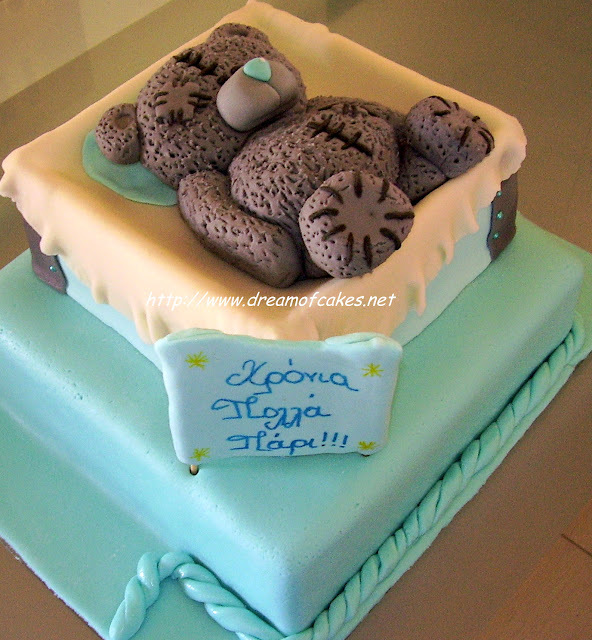 This cake is absolutely cute! Very talented detailed work of art! Thanks for sharing! OOhhh! I absolutely adore the looks of this cake!!! Very talented you are :) Love your other cakes too! Wow! That is amazing!! Where did you learn all of this stuff? !